The International Whaling Commission’s 1986 moratorium on commercial whaling has saved the lives of a multitude of whales, although some countries still defiantly and cruelly kill them. HSI works to maintain the moratorium and influence the IWC on other issues adversely affecting whales, including fatal fishing gear entanglements and impacts from marine debris and pollution. The future for whales is threatened by countries trying to destroy the IWC’s moratorium on commercial whale hunting, as well as vessel strikes, fishing gear entanglement, ocean pollution (including marine debris), habitat loss and human-created, loud noise. 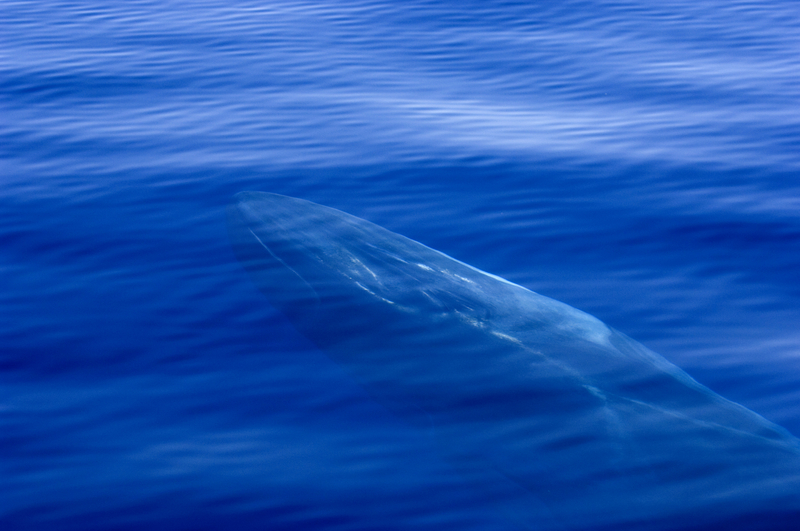 Among whales are some of Earth’s largest animals, with the strongest and deepest voices. Some annually migrate from the tropics to the poles, some sing elaborate songs, and many live in close, complex societies. Whale-killing methods cannot be guaranteed to kill instantly, and some whales are even struck with harpoons and then lost to a probable prolonged death. 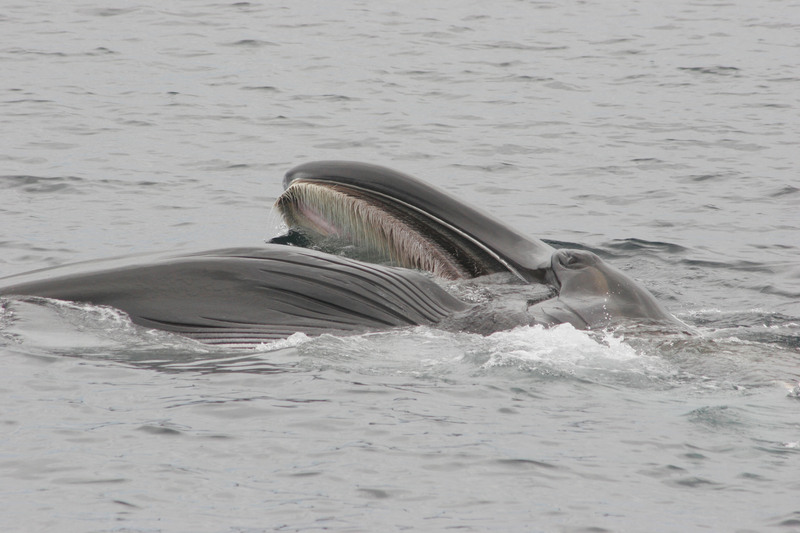 Japan and its allies are pressuring the IWC to once again approve commercial whaling. Whales are unsuitable for attempts at sustainable use—they are long lived, slow to reproduce, and difficult and expensive to monitor. Research is exploring whales’ role in transporting key ocean nutrients and sequestering thousands of tons of carbon in their bodies. Studies point to overfishing as the likely culprit in fishery declines, not whales, since commercial fishery species and whale food sources have little overlap. Japan has been circumventing the ban by claiming its whale hunts are for scientific research and in late 2018 announced it was leaving the IWC but would continue whaling in the North Pacific. The Faroe Islands’ annual drive hunts of entire schools of small whales and dolphins kill hundreds of pilot whales and others species each summer. Several populations of whales remain in danger of extinction, including the North Atlantic right whales; only 300-400 exist, with no young right whales born in 2018. Whale watching, a $2B industry, attracts 13M+ people annually; when properly managed, it offers a viable, ethical, alternative income source. Japan announced that it will start a new commercial whaling program and that it will leave the International Whaling Commission--shunning international law, including the global ban on commercial whaling, and putting hundreds of whales at risk of suffering long and painful deaths from exploding harpoons.